Our The Sessions review has to begin and end with the astounding performance of John Hawkes in a role that should earn him Oscar gold. The true story of polio survivor Mark O'Brien also stars a stellar Helen Hunt and William H. Macy. 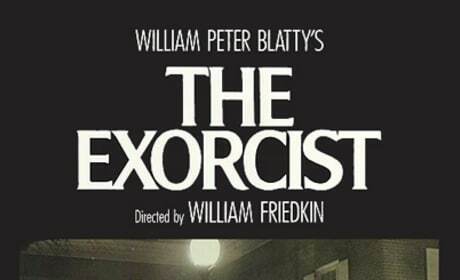 Round 2 of the Tournament of Movie Fanatic Horror Bracket: See Who Won Round 1! The second round of the Tournament of Movie Fanatic Horror Bracket has arrived! See who won each first-round matchup! Tyler Perry steps in for Morgan Freeman as the title character in Alex Cross. Our Alex Cross review can say that was a deft move as the Rob Cohen directed movie crackles with heat. Paranormal Activity 4 arrives in theaters in hopes to scare up as much business as the first three. But our Paranormal Activity 4 review finds that it takes too long to gear up to the scares in the latest Paranormal Activity movie. Alex Cross stars Ed Burns and Rachel Nichols talk about their first day on set, which had to be awkward as it was a love scene. The pair also dish making the James Patterson-penned book Cross into a big screen thriller starring Tyler Perry. 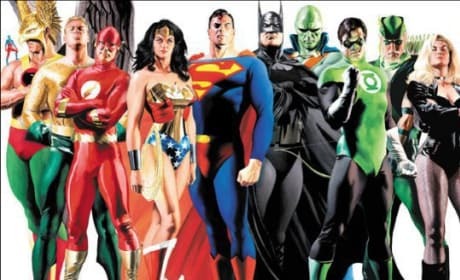 Warner Bros. is hoping to release a Justice League movie in the summer of 2015. The movie would compete with The Avengers sequel, which is set for a May 1, 2015 release. The Best Horror Movie Of All Time: Your Last Chance to Vote in Round 1! 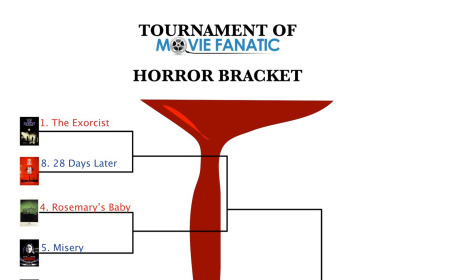 Today is your last chance to vote for the first round matchups in the Tournament of Movie Fanatic Horror Bracket! Who do you think deserves to move on to round two? A new fake commercial for Hero's Duty has hit the net! 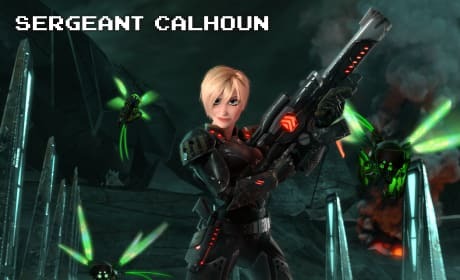 The game is from the new 3D-animated feature Wreck-It Ralph. 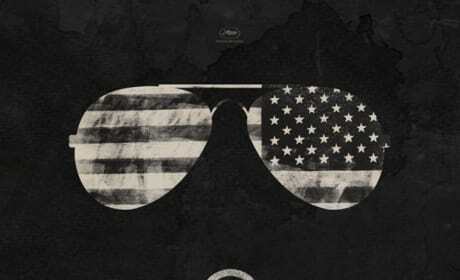 The French trailer for Killing Them Softly has just hit the net. 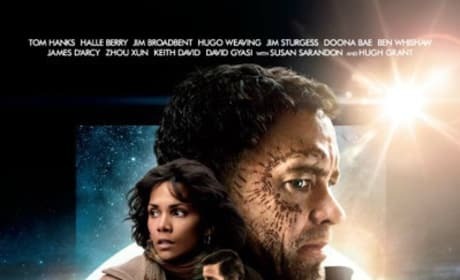 The film is based on the novel Cogan's Trade. Movie Fanatic presents the premiere of an exclusive trailer from the Monty Python film that isn't a Monty Python film, A Liar's Biography. 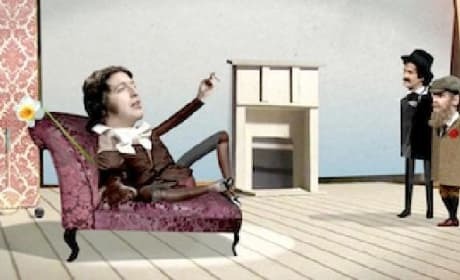 The flick is the animated semi-autobiographical look at Graham Chapman's life, as told by his Python buddies, John Cleese, Eric Idle and Terry Gilliam. Django unchained has a new character poster for Dr. King Schultz. 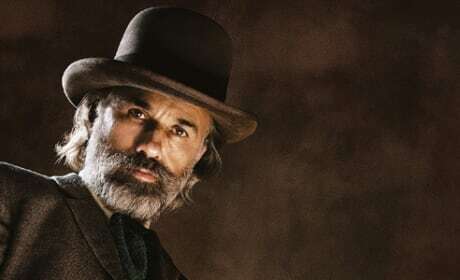 Christoph Waltz stars as the bounty hunter character in Quentin Tarantino's latest.